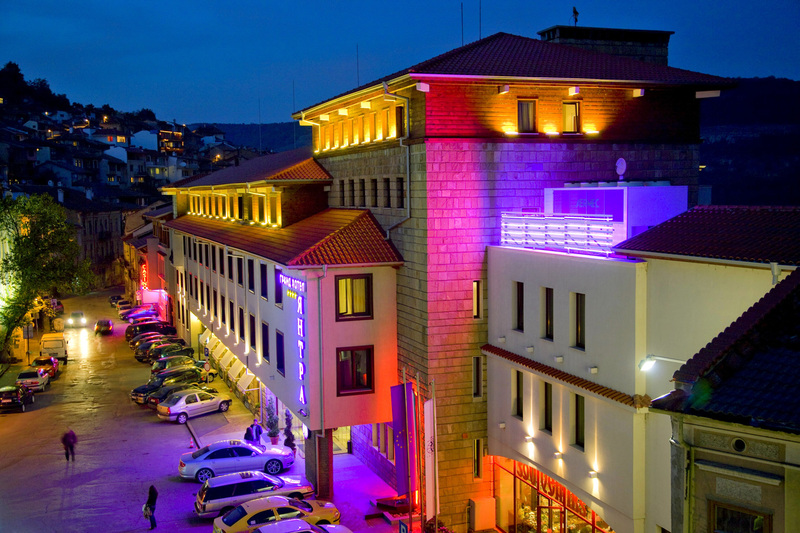 Yantra Grand Hotel, part of the Bulgarian hotel chain Sharlopov Group, is located in the Old Town of Veliko Tarnovo. The hotel building is a cultural monument with a unique location - near the "Samovodska Charshia", right on "Velchova Zavera" square. Yantra Grand Hotel offers marvelous panoramic views of the University of Veliko Tarnovo, the historical hill of Trapezitsa, the Tsarevets fortress and the Arbanasi architectural reserve, fabulously surrounded by the curves of the Yantra river. Yantra Grand Hotel provides year-round opportunities for recreation and educational, cultural or historical tours. It is a popular venue for business meetings, seminars and team buildings, as well as for both company and family events. At the hotel guests can make use of the following amenities: free parking, ATM, room service, laundry service, safe (at reception for a fee) and credit card payments. We provide free of charge baby cots upon request. 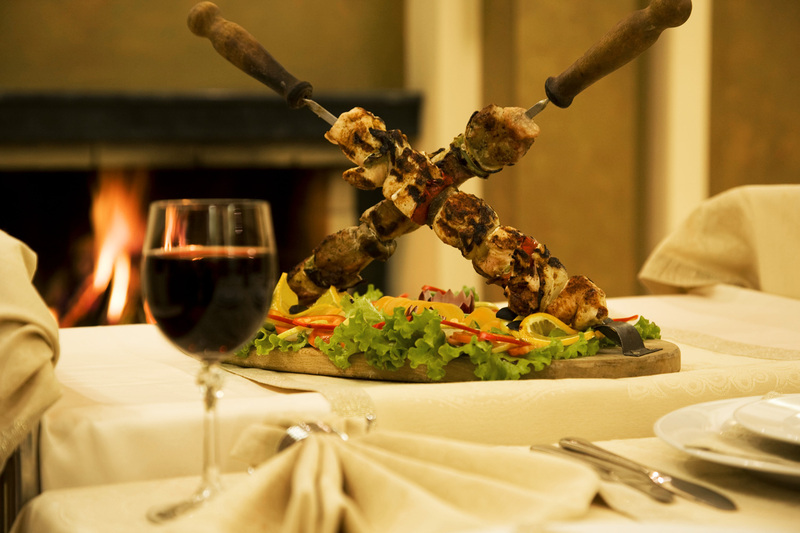 Culture, beauty and SPA – all you need in Yantra Grand Hotel – your home away from home!